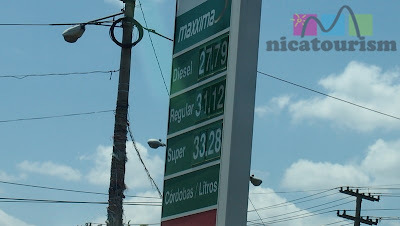 There was a miracle during Holy Week in Nicaragua. 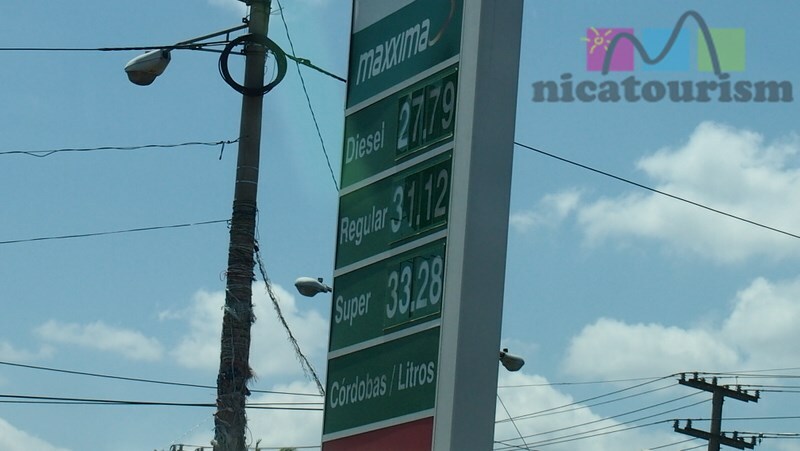 Gasoline and diesel prices went down!!!! Diesel awoke Sunday morning at C$27.79 per liter or C$105.04 per gallon. That would be about $4.34 per gallon.